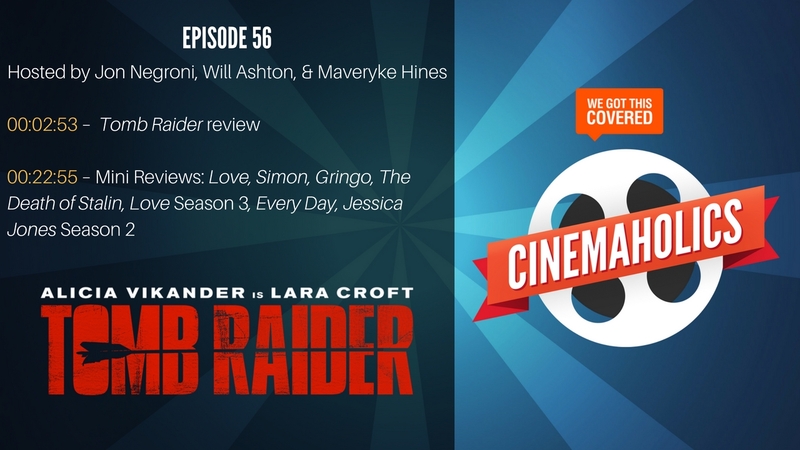 I've been as busy as ever this week, so it surprises even me that I managed to catch both Tomb Raider and Love, Simon in time for this episode of Cinemaholics. We even managed to catch The Death of Stalin, Love Season 3, and some others. Despite a packed episode, this discussion comes in at just under an hour for once.